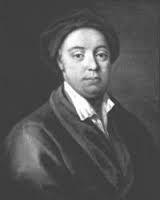 Born in Roxburghshire in Scotland around 1700, James Thomson is best known for providing the lyrics for the patriotic song Rule, Britannia and his masterful series of four poems under the collected title of The Seasons. 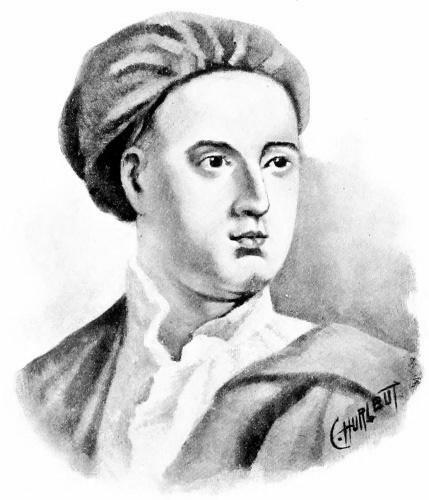 Though his life was cut short by an untimely illness, his works are still well remembered today and he is seen as one of the most influential poets of the 18th Century. It’s generally thought that Thomson went to school in the local parish and then attended the grammar school in Jedburgh from around the age of 12 where he struggled to show any sign of scholarly endeavor. It was farmer and poet Robert Riccaltoun who encouraged the young Thomson to start writing and it is thought that he produced a number of works during this time though all but a few have survived to the present day. 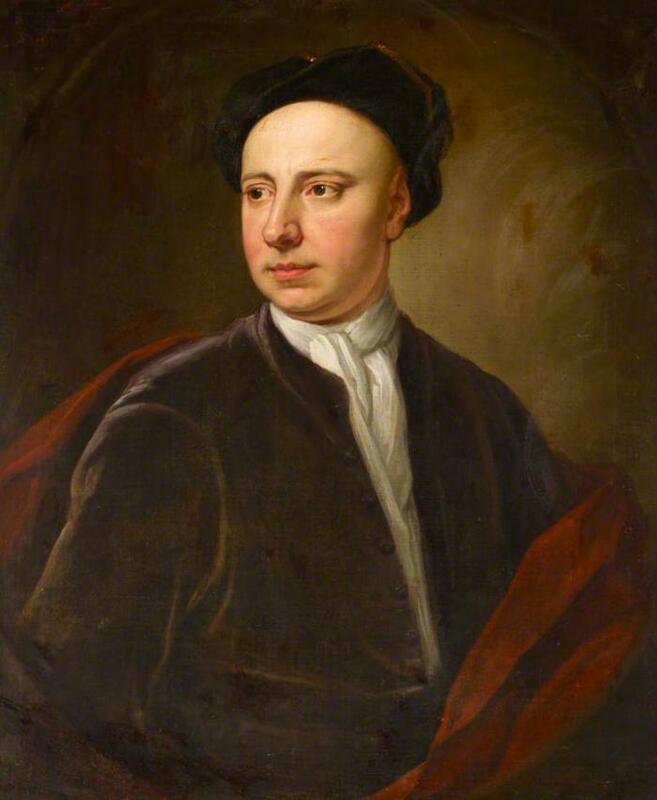 Intending to become a Presbyterian minister, Thomson went to college in Edinburgh and entered the Divinity Hall in 1719 when he had finished his studies. Whilst in the capital city, Thomson also followed his poetic inclinations, joining the literary group the Grotesque Club where he met David Mallet who would become his friend and supporter for life. 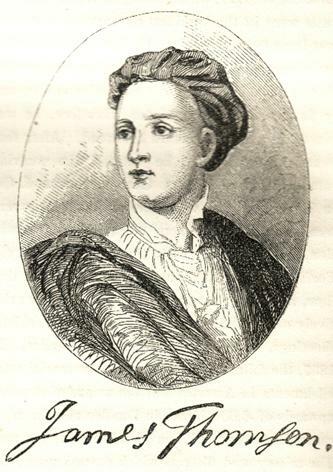 He wrote some poems that were published in a local magazine with some success and then decided to accompany Mallet to London where he hoped to publish more of his verses. There he mixed with some of the great poets of the day including Pope and Aaron Hill, whilst working as a tutor for Lord Binning. It was about this time that he first wrote Winter, one of the poems that would make up his Seasons collection. 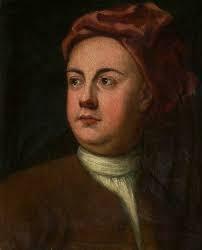 He took a post working at the Watts Academy where he also wrote an ode to science in A Poem to the Memory of Sir Issac Newton. By now he had managed to collect a series of reasonably wealthy patrons who he hoped could support him as he tried to publish his poetry. 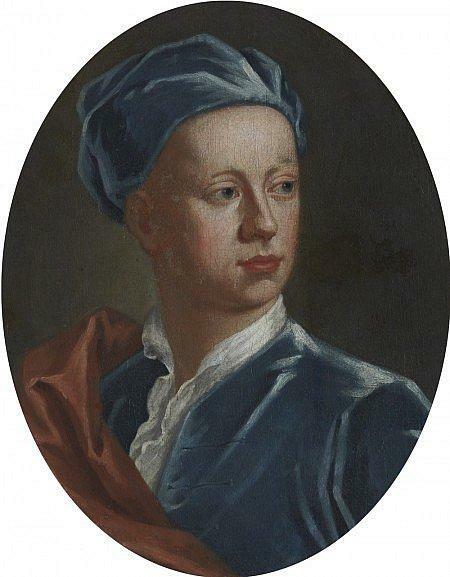 In 1730 Seasons was published in its entirety and Thomson began working as tutor for the son of Sir Charles Talbot which saw him traveling extensively through Europe for the first time. 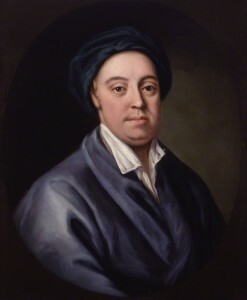 When he returned he finally achieved a little financial security when he was offered a job at the Chancery and was buoyed by the publication of his next work Liberty in 1734. When Thomson worked on a masque for the Prince of Wales, he first penned the words for Rule, Britannia which would become one of the most fervent patriotic songs of the nation, the rest of the masque disappearing into obscurity. After receiving a pension of £100 a year from the Prince, Thomson moved to Richmond upon Thames and started writing his final work. 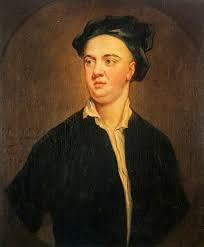 The Castle of Indolence was published shortly before his sudden death in 1748. Whilst taking a walk along the river one cold night, Thomson caught a slight fever but his condition deteriorated quickly and he died a few days later. He was just 47 at the time and was buried at the church in Richmond.